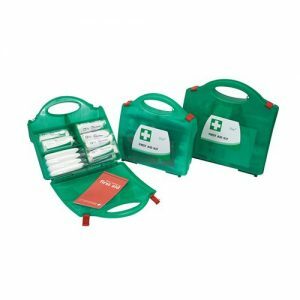 Browse our comprehensive range of BSI BS8599-1:2019 compliant first aid kits suitable for schools, home and workplaces. 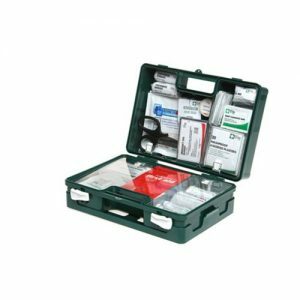 This range of products conforms to the new BSI BS8599-1:2019 regulation for workplace first aid kits. 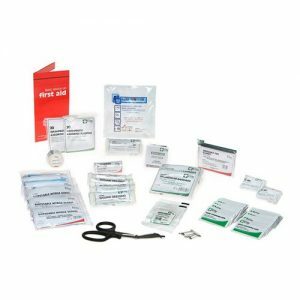 Included in the new regulation are two brand new kits, a personal issue kit and a critical injury pack. 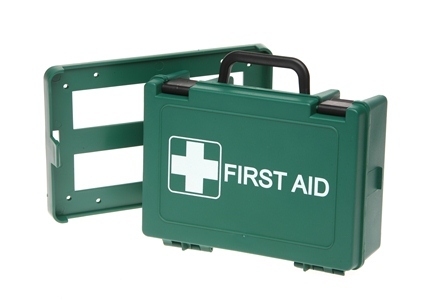 These new kits will be released on our website shortly. 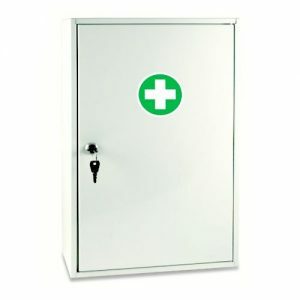 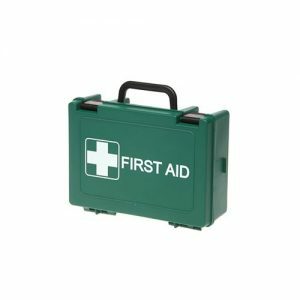 Find the recommended first aid kit dimensions in the product specification tab, this is also where you’ll discover what comes in a standard first aid kit giving all the information required to decide which kit is suitable for purpose.